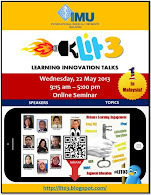 ZaidLearn: 21st Century Learning Adventure at UNIMAS! 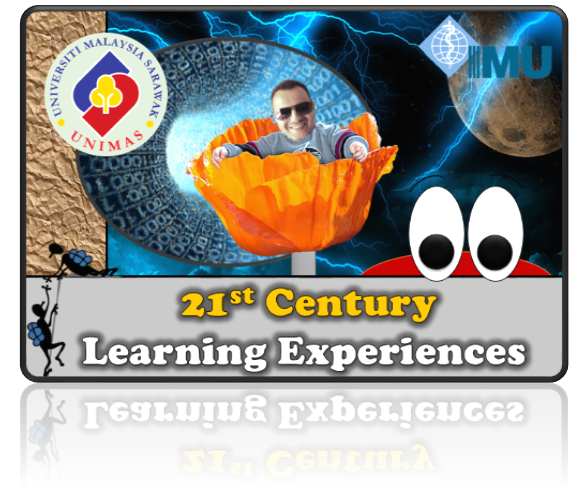 21st Century Learning Adventure at UNIMAS! Looking forward to visit Universiti Malaysia Sarawak (UNIMAS) for the first time. I will be giving a talk (25 Nov) and a workshop (26 Nov) during my visit, and Insya-Allah these events and other accidental connections/conversations with educators there will be beneficial for UNIMAS. Also, I am pretty sure I will learn a lot from UNIMAS as I discover it and its' people. For example, did you know that UNIMAS launched its first MOOC earlier this year entitled: ICT Competency. If you are attending my talk or workshop at UNIMAS, please add yourself to this Padlet Wall (direct link) by double tapping or clicking on it (no login required). If you could add your name, picture (optional) and what you think is the ingredients for empowering great student learning experiences (in a sentence or two), would simply be awesome. Thanks! During your lifetime you have probably experienced inspirational educators, or witnessed inspiring lectures. But, what about you? Are you such an educator? If not, why not? In this interactive talk, we will explore some of the ingredients top educators in the 21st century have, and how we can learn from them to reinvent ourselves to reach our true potential as an educator. Are you up for the challenge? In this 1-day hands-on workshop, we will explore how to design interactive and engaging student learning experiences using technology. We will actively look at how we can transform face-to-face (F2F) learning using the ‘Flipped Classroom’ and ‘Gamification’ methods. Then we will explore how we can use social media and web 2.0 to engage students, empower collaborative online learning spaces, and development interactive content. Participants will be engaged throughout the workshop with learning activities, including the gamified group challenge during the afternoon. It will be fun, engaging, and participants will get a taste of how they can use technology to transform the students’ learning process. 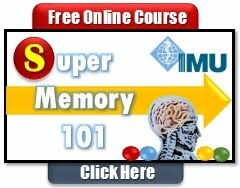 Discuss how the brain learns. Apply Gagne’s 9 events of instruction to design more engaging learning content and environments. Use web 2.0 tools to design and publish interactive and engaging learning content. 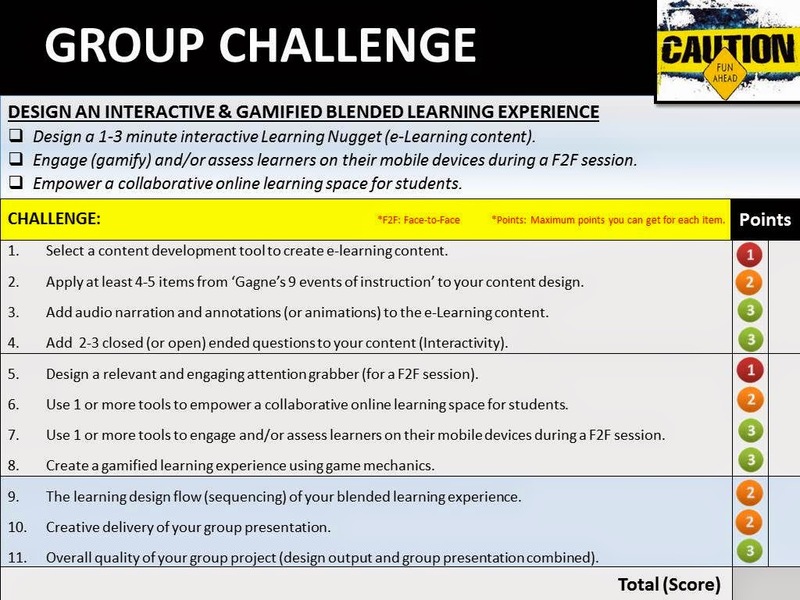 Apply Flipped Classroom and Gamification methods to your teaching and learning. Use interactive web tools to engage and assess students during face-to-face learning sessions. Use Social Media to interact and empower students to collaborate online. 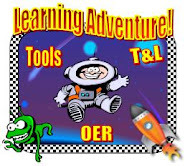 Here is a collection of 150+ awesome learning tools to spice up your learning and teaching. Please use the 'Filter (tags)' to narrow down on the type of tool you are looking for (authoring, quiz, lms, etc.). 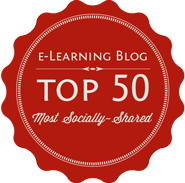 Top 100+ Learning Tools on Planet Earth!